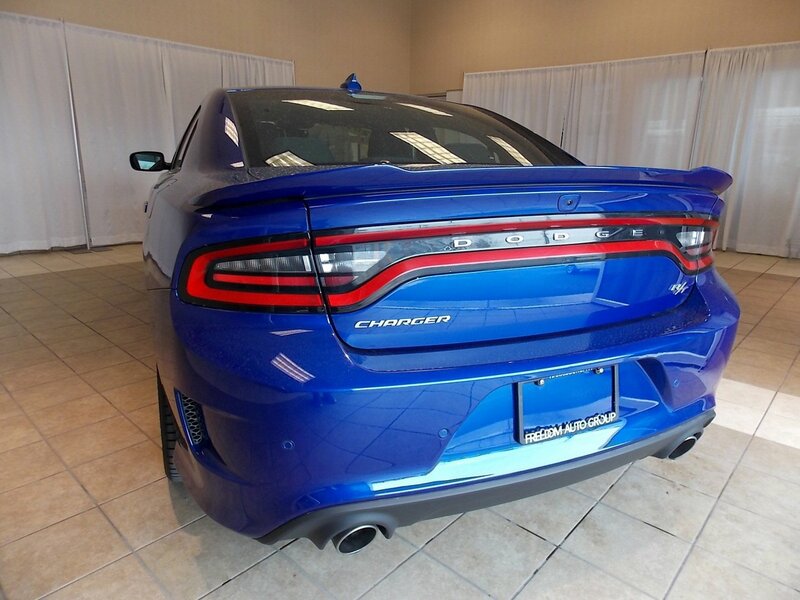 Description HIGHLIGHTS INCLUDE..., CLEAN CARFAX, CJDR CERTIFIED, ONE OWNER, 6 Speakers, AM/FM radio: SiriusXM, Automatic temperature control, Front dual zone A/C, Power driver seat, Radio: Uconnect 4C w/8.4" Display, Rear Parking Sensors, Wheels: 20" x 8.0" Granite Crystal Aluminum. Certified. CARFAX One-Owner. Clean CARFAX. Freedom Five * 100% Money Back Gurantee - You can't make a mistake buying a car from us! If you choose the wrong vehicle simply exchange or, return it to us within 3 days or 300 miles with no questions asked. * Hassle Free - Up Front Pricing - At Freedom you don't need to be a great negotiator to get a great deal. We provide transparent pricing and clearly mark every vehicle with our best upfront price. Because our pricing is completely visible to everyone (even our competitors) it has to be a really great price. We invest hours and hours of time researching the market to make sure our prices are as competitive as possible. *No Sales People - Non Comission - Salespeople have to try to sell things to people and get paid a commission for doing it. But our Life Improvement Specialists are paid to serve you and your needs. * Bucks For Basics - For the first 12 months or 12,000 miles of ownership, Freedom will pay up to $200 for any repairs related to brakes, bulbs, wiper blades or batteries. *Freedom Direct - Take a test drive when and where it's convenient for you - just tell us where to meet and we'll bring the car to you. Also, when your vehicle needs to be serviced, we'll come to your home or workplace and pick it up, service it, and return it at no extra charge.